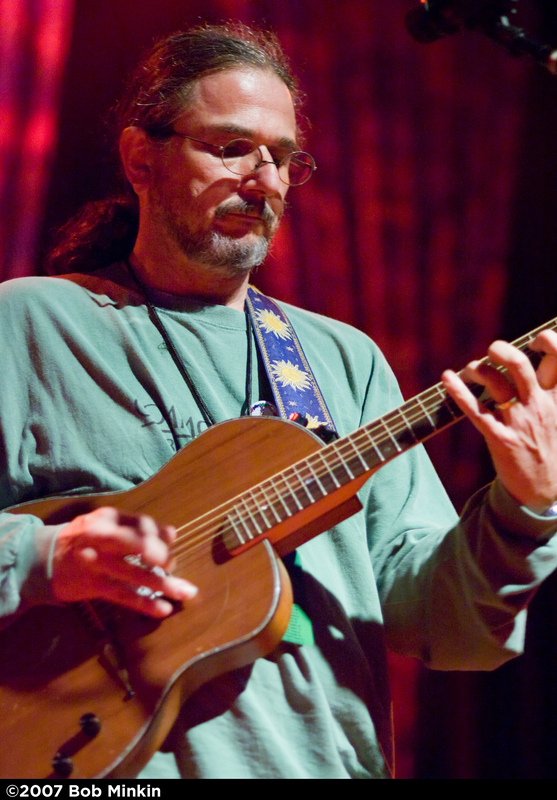 This Saturday February 19, from 9am-1am PT, the original Grateful Dead radio man, Mr. David Gans, is hosting their annual GD marathon on KPFA. If you don’t live in the Bay Area, you can listen through a variety of sources, including such prestigious sites as dead.net and nugs.net, and of course at KPFA’s website. Lots of great information about the programming, including special and rare tracks plus music giveaways, is available on Gans’ website. Check it out. 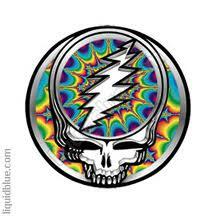 That’s right, it’s the annual KPFA Grateful Dead Marathon! In addition to being an awesome musical time, this is a fundraiser to support one of the better non-commercial radio stations in the country. If you enjoy public radio, consider a donation through their website. I won’t be anywhere near the internet on Saturday, unfortunately, so you should listen for me. ~ by Jake on February 18, 2011.